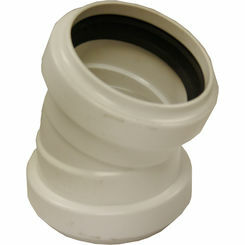 You will love our large selection of SDR 35 fittings here at PlumbersStock. 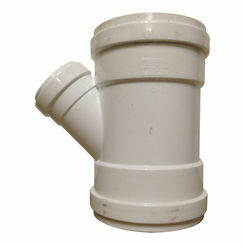 Sewage plumbing lines are also referred to as sanitary sewer lines, and any old fitting won't get the job done. 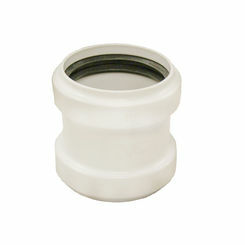 You need SDR 35 fittings to go with your SDR 35 pipe. 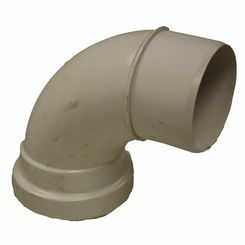 When it comes to certain plumbing applications, not all pipe is created equally. 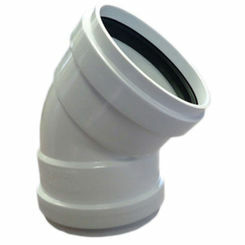 Water and sewage require different types of pipe. 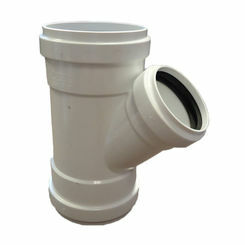 SDR 35 fittings and pipe have been designed for sewage applications to ensure that the waste is properly transported from point A to point B. SDR 35 will not leak or leach into the ground causing harm any harm to natural resources. 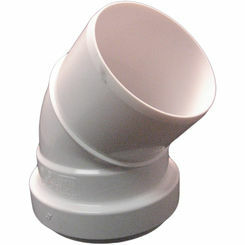 Plug and Drain Fittings - One of the many useful SDR 35 fittings are the plug and drain variety. 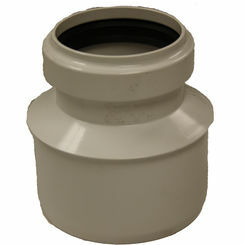 These fitting are designed to cap off the sewer line tightly and securely to ensure that the line is leak free. 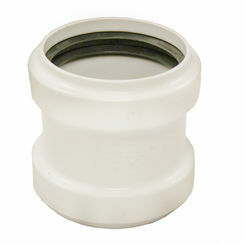 These plugs and drains are available in both glue-on, and threaded fittings and both work equally to plug or drain your system. 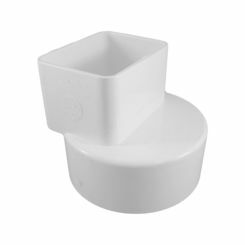 Though these fitting help in keeping the content of the system within the system; they also provide a quick and easy way to access the inside of the system in the event of a leak or clog so that it can be fixed quickly. 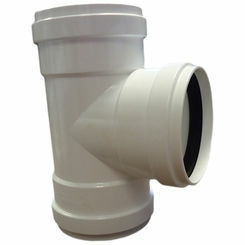 SDR 35 Tees and Wyes - When it comes to running sewer lines it is not uncommon to run into a situation in which the one line may need to be connected into another line, or a plumbing line needs to be split to run in two different directions. 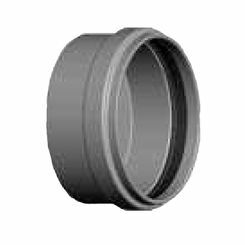 For this purpose, there are two options for SDR 35fittings, namely tees and wyes. Both of these fittings can be used for the same general application in that they can connect one line to an already existing line or split a line. However, they each have a slightly different shape to them. 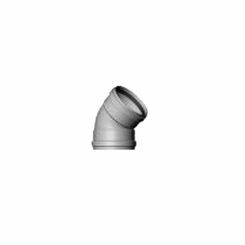 The shape of these fittings are pretty self-explanatory as a tee is shaped just like the letter “T” and a wye is shaped just like a letter “Y”. 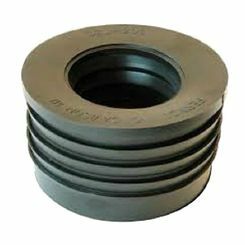 These fitting are widely used to connect and design a system that is custom for every need. 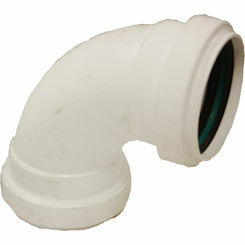 Elbows - Plumbing installations often require that you change the direction of the pipe to maneuver around a corner or object.  For this purpose, SDR 35 elbows have been designed for this task. 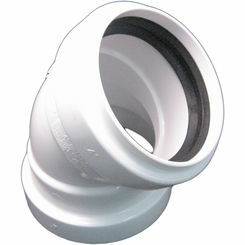 These elbows are available in 22, 30, 45, and 90-degrees to allow you all necessary options when it comes to running your sanitary sewer line. 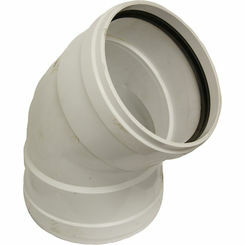 For all the parts for your sanitary sewer line, be sure to check out our line of SDR 35 pipe fittings and pipe options. 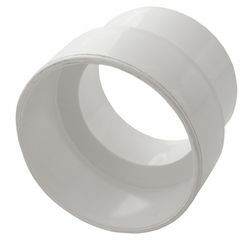 The pipe and fittings are all designed to work together for easy installation and use. 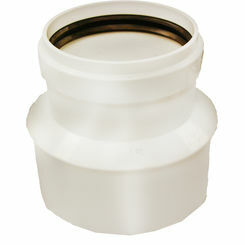 They are also available in many different pipe diameters depending on the needs of your lines. 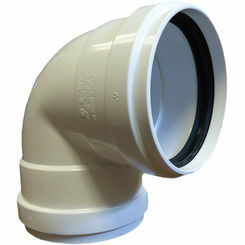 For all your SDR 35 plumbing needs be sure to shop with PlumbersStock.com to get the best deal around. 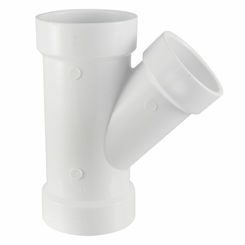 Save on all types of PVC fittings.